Timothy R. Smith has spent his career writing music that fuses traditional and contemporary elements to create songs that unite communities of all ages. Known for his versatile musical styles, Tim is a gifted songwriter and long-time music minister. He travels throughout the country to present concerts, workshops and parish missions aimed at renewing parish communities. Recorded in Detroit with outstanding personnel and production, Persuaded features a gripping, hard-hitting Motor City sound. 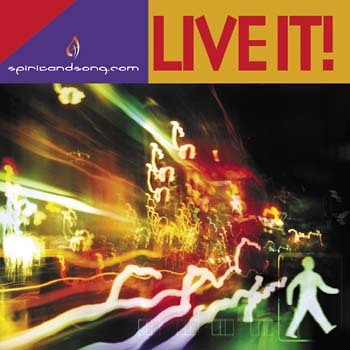 It's straightforward rock-and-roll spiced with percussive piano, harmonica, Hammond organ, and other hints of funk, gospel and rhythm and blues. Balancing down-to-earth realities with hope-filled spiritual insights, these 12 new songs speak to all who've been persuaded to follow Jesus. From the doubts of the first songs to the faith of the final tracks, the album is a fascinating musical portrait of conversion. Though it springs in part from TR's personal experience, the story isn't autobiographical. It speaks of the ongoing surrender we're all called to, young and not so young. Jumping with rhythm, the soulful opening track, "Something Gotta Go," captures perfectly the challenge of giving our lives fully to Christ-and the confusion that marks our pre-conversion days. "Cast Your Net" is a vivid retelling of the post-resurrection appearance of Christ to the apostles, complete with a crackling fire on the shore of the Sea of Galilee. Echoing St. Paul's reassurance in Romans, the intense title track reminds us that nothing can separate us from the love of Christ. Other highlights include "God Never Changes" and "In My Heart and in My Tears," the album's obvious center of gravity. Opening with a funeral scene, the laying of a "brother to his rest," this poignant ballad can't help but put a catch in your throat. 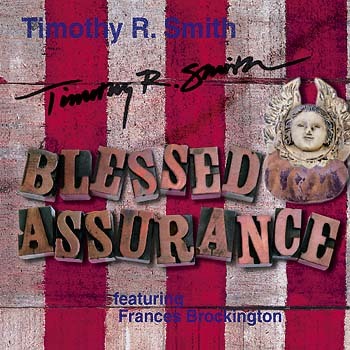 Appropriately, the album closes with "Blessed Assurance" TR's new contemporary setting of the classic hymn text by Fanny Crosby. A beefed up version of his previous arrangement, it brings the conversion story full circle, to a place of complete trust in God. 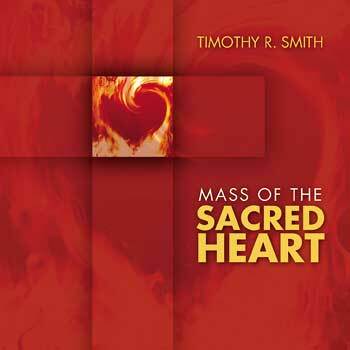 Long respected in contemporary Catholic music circles for his distinctive psalm settings, TR Smith has outdone himself with this new release. The songwriting is outstanding, giving listeners something to chew on. The musicianship is dazzling, especially TR's keyboard wizardry. 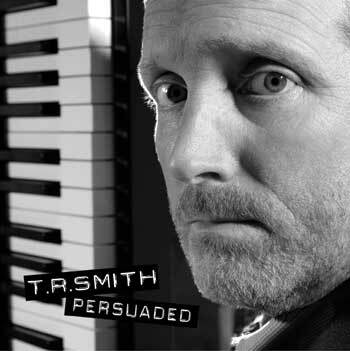 Gritty, honest and spiritually relevant, Persuaded is an exceptional musical companion for us modern-day pilgrims. The name of the Lord is alive and gives life. When we speak God's name we are not merely describing, we are invoking and honoring the true presence of God in our midst right now. The psalms and hymns on Praise the Name will lift the hearts and voices of the whole assembly in worship. Timothy's gift for melody and rhythm shines in these 13 songs, a balanced mix of contemporary, pop and gospel-style tunes, ballads and traditional hymns. "All People Clap Your Hands," with its sensational horn parts and impressive rap by Cosimo D'Aleo, is one of many highlights. 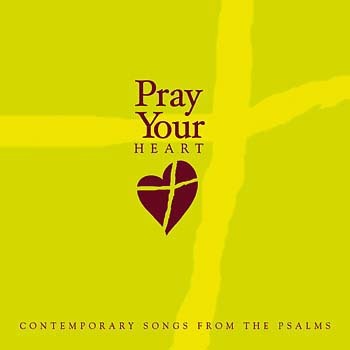 Based on the Holy Scriptures, Timothy's song texts are inspiring and singable, inviting even the most reticent singers into wholehearted praise. Most songs can be performed by a choir with soloist, organ, piano or guitar, or by smaller groups of musicians. Especially suitable for contemporary ensembles, folk groups and youth ministry. 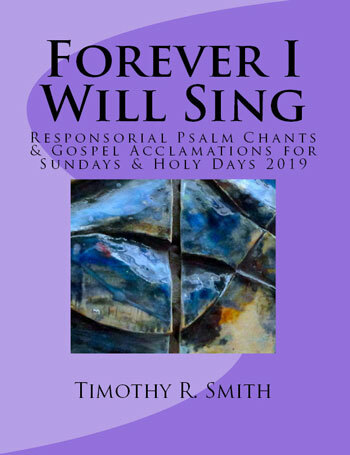 The 2019 eBook of Timothy R. Smith's Forever I Will Sing features responsorial psalms and Gospel Acclamations suitable for any combination of piano, organ, SATB and guitar (with capo chords) — for every Sunday and holy day of obligation for the 2019 liturgical year. The 2019 edition of Timothy R. Smith's Forever I Will Sing songbook features responsorial psalms and Gospel Acclamations suitable for any combination of piano, organ, SATB and guitar (with capo chords) — for every Sunday and holy day of obligation for the 2019 liturgical year. 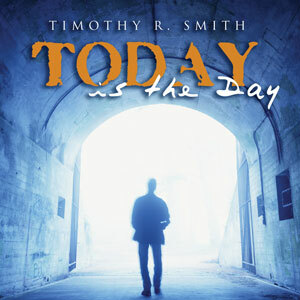 Timothy R. Smith has spent his career writing music that fuses contemporary and traditional elements into songs that inspire and unite communities of all ages. 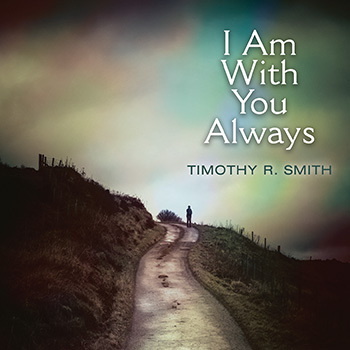 This broad approach can be readily found in his newest OCP collection, I Am with You Always, which features well-crafted, singable melodies that resonate with all worship communities. The Psalms are about our ageless encounter and covenant with the loving and compassionate God of Israel. This relationship transcends all time and history. As a composer, I try to create melodies that reflect my own experience and affect with a particular Psalm. Since, my perspective is limited to my own cultural experience, I think it’s essential to broaden my approach by exploring and developing melodies and harmonies that reach beyond my first inclinations. 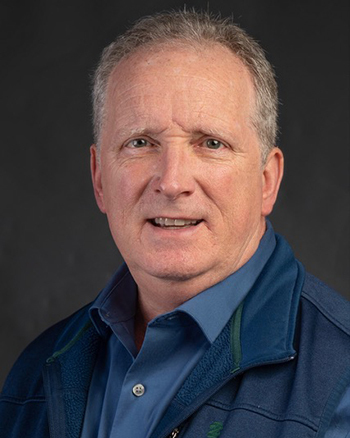 Tim has a passion for helping parishes and organizations respond to the Church’s apostolic call towards evangelization. His ministry has taken him across the United States — presenting parish missions, men’s retreats and music ministry workshops that educate and inspire. His presentations feature music designed to encourage participation and foster prayerful reflection. Tim has a Bachelor of Music degree from Michigan State University and Master of Music degree from Oakland University in Rochester Hills, Michigan. He and his wife, Kim, live in Waterford, Michigan. He currently serves as the Director of Music at Our Lady of the Lakes Church.